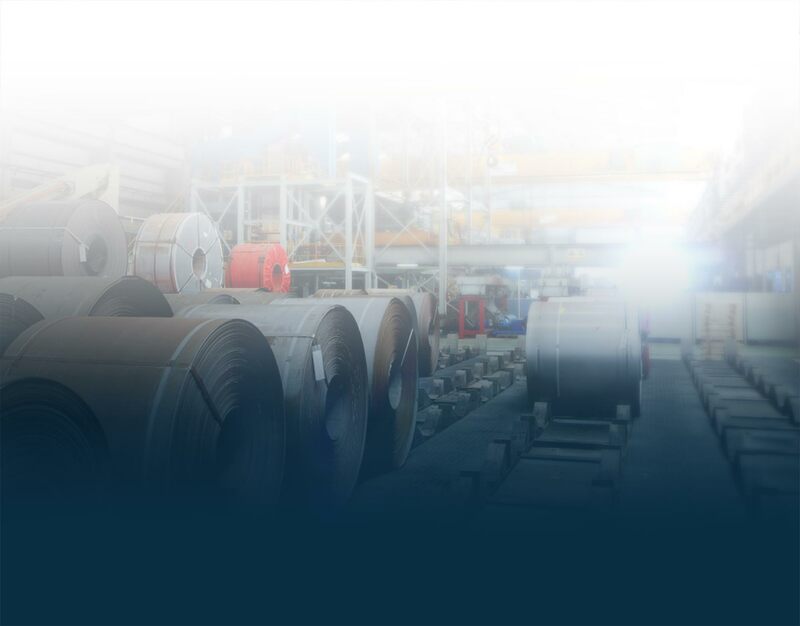 With advances in plant automation taking place over the past 20 years, the application of wireless communications and control has become standard in automation system development. 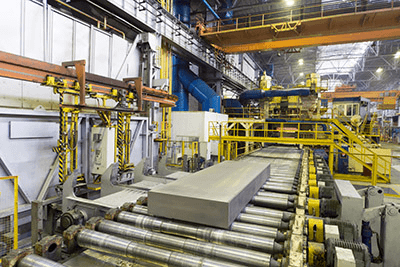 The ability for operators to interface to automated systems, influence speeds, start / stop processes and coordinate with pre or post-line systems is key to maintaining problem-free production and efficiency. 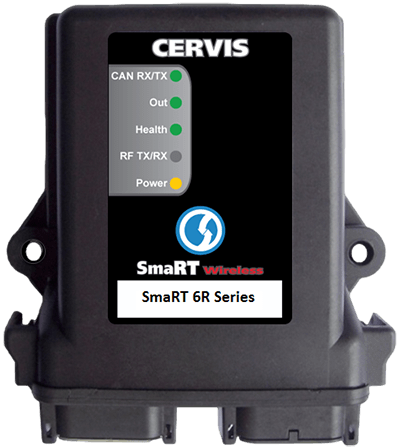 The SmaRT Wireless product offers some substantial features to industrial automation projects. 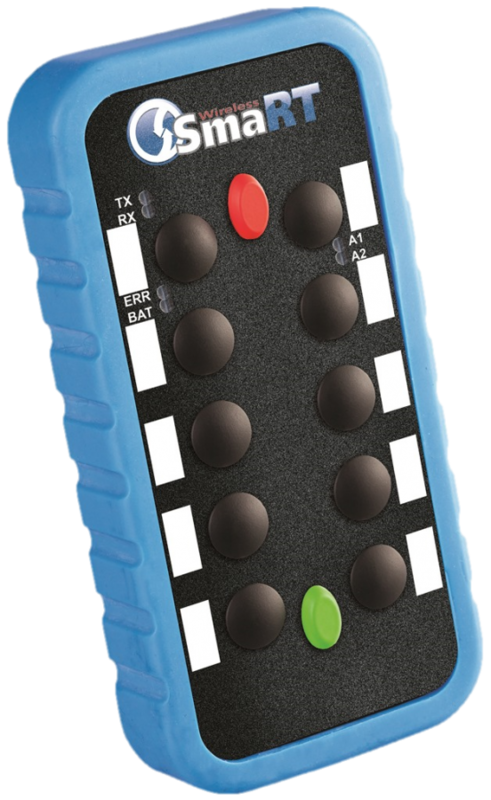 Our complete product lineup provides simple ON / OFF control for applications like motor control and indicators as well as high-end control, such as variable speed commands, for advanced motion control. We offer a host of receiver I/O devices that operate on typical industrial control voltages, including low voltage AC and DC as well as high voltage AC and DC. Control devices inside the receivers consist of typical relay devices with as well as variable analog controls. Sensing circuits are also available to interface to machine analog and digital input devices. Data communications for PLC interface such as CAN Bus and Profi-Bus can be accommodated in system design as well. Many of the products are designed to meet CAT 3 Pld safety according to EN ISO 13849-1-2008. 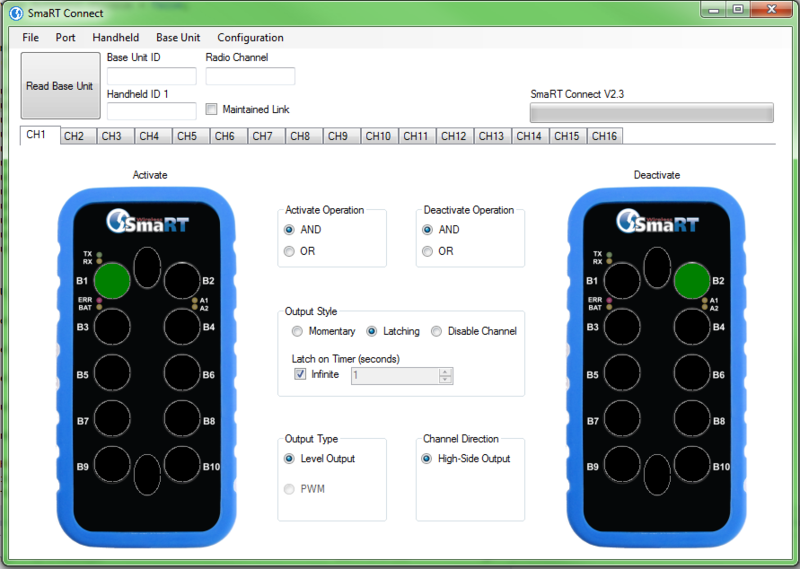 SmaRT Wireless products are well suited for industrial automation projects. Designed with durability and configurability, two way communication and great product options. 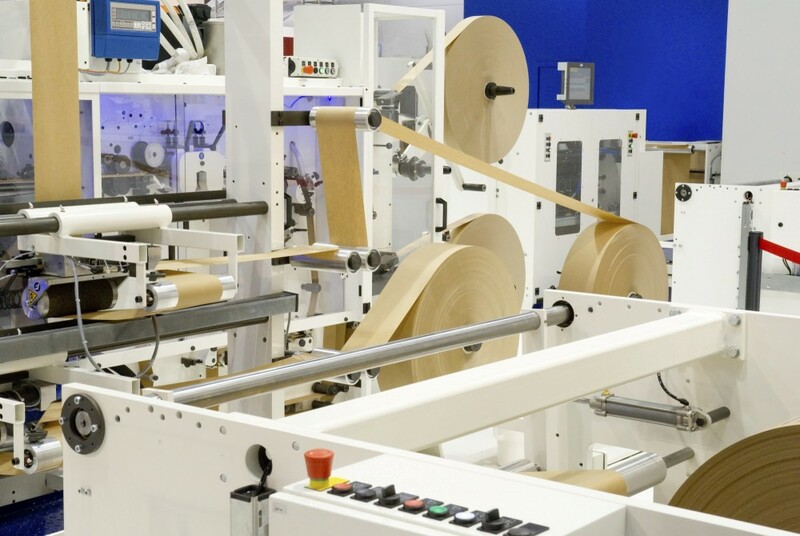 Applications in the Industrial Automation and motion control markets are very broad. Our years of experience position us well to partner with you on your next project.